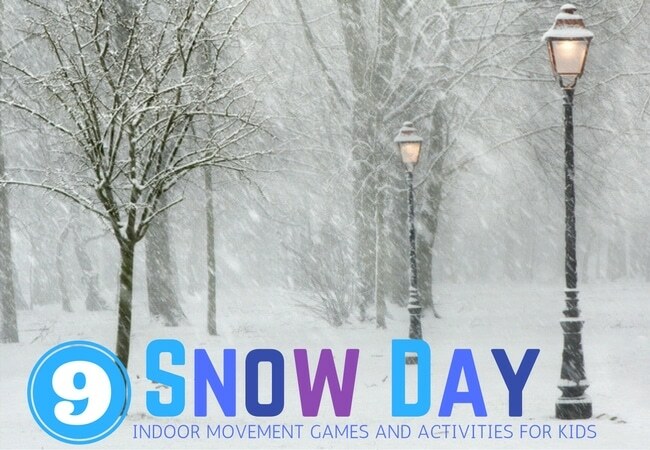 The Winter for many part of the nation is a time that you need some new ideas for indoor activities for kids. 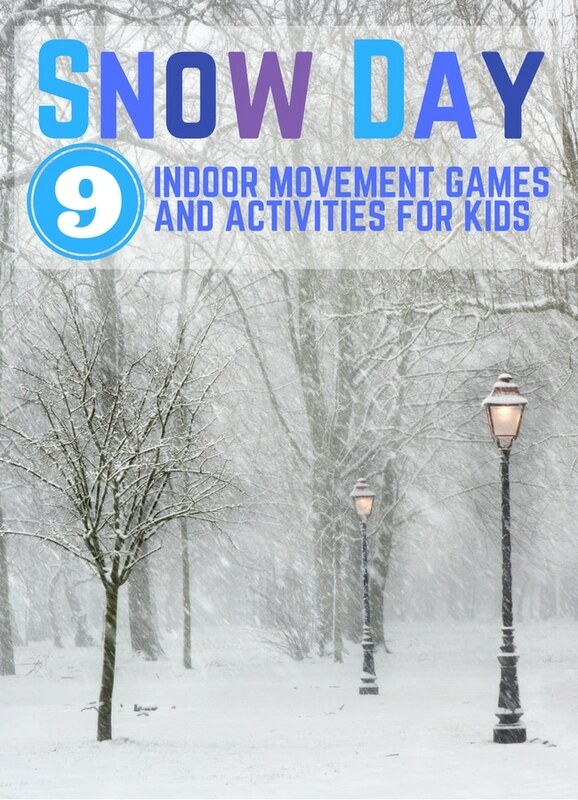 Between colder weather and even snow days stuck at home you start to look for ways to get your child moving. Here are 9 ways to get moving and learning at the same time after school in your home during the cold and snowy days when outdoor play is simply not an option. Create your own Pete the Cat Movement Activity by making paper buttons or even pillows. Use your mittens for some Sight Word Mitten Fun inside with “snow” balls. Explore a zoo with zoo themed yoga movements. Make your own Valentine Scavenger Hunt with these printable clues. Or take a Healthy Heart Challenge with your child, there’s 4 weeks of them! Hope you’re able to use these gross motor activities for kids to get your child moving this winter while indoors or even during those super hot months too. Tell us what are some of your favorite indoor ways to move? Be sure to visit our Gross Motor Pinterest Board for more ideas too!